Clever, Easily Updated, Great Looking School Websites. Hello, we are School Web Design. 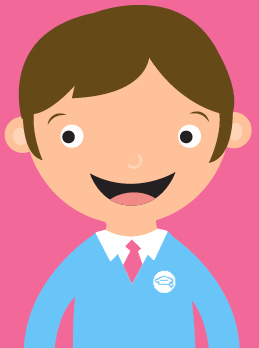 For over a decade we've worked with hundreds of schools and thousands of users to create their school website and app. Our flexible education-focussed system is based on years of experience and listening to valued feedback. "A seamless, stress-free and surprisingly easy process, from start to finish"